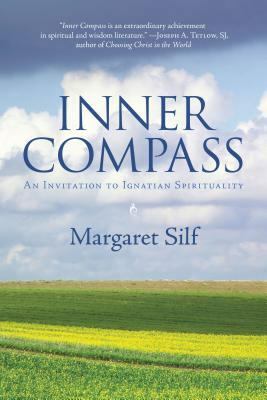 This refurbished edition of "Inner Compass" is being published as a celebration of the tenth anniversary of this acclaimed English-language primer on Ignatian spirituality. Written for lay people, "Inner Compass" is a practical and experience-based guide to greater self-knowledge and spiritual awareness through incorporating the spiritual exercises of St. Ignatius of Loyola. This updated edition features a new introduction and personal invitation to the reader, a greatly expanded resource section, and a new design aimed at a new generation of spiritual readers.